Microsoft on October 12 launched it Windows Phone platform in India, hoping to take on Apple's iPhone and Google's Android devices in the highly lucrative and crucial smartphone market. 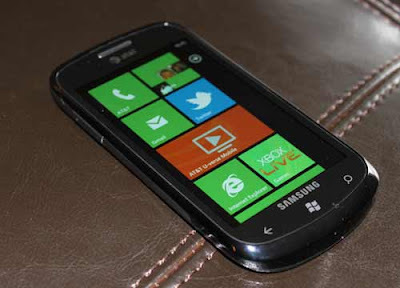 A nice smartphone from windows. These smartphone-made by hardware partners like HTC, Samsung Acer and Nokia will run on Windows Phone 7.5, also called Mango.